This annual show began 3 years ago. 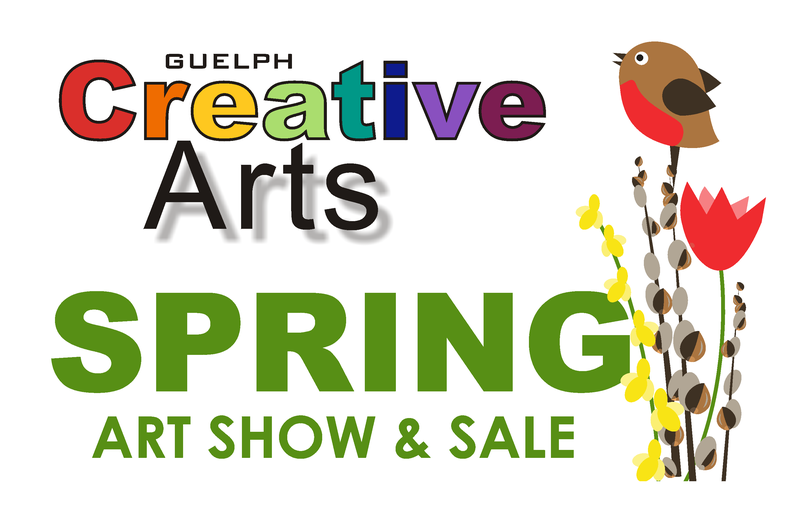 Beginning in 1960, the Guelph Creative Arts Association began the forerunner of outdoor art shows in Canada where novice and experienced visual artists showcased their talents. This spring show was called Painting on the Green and exhibited for 56 years. 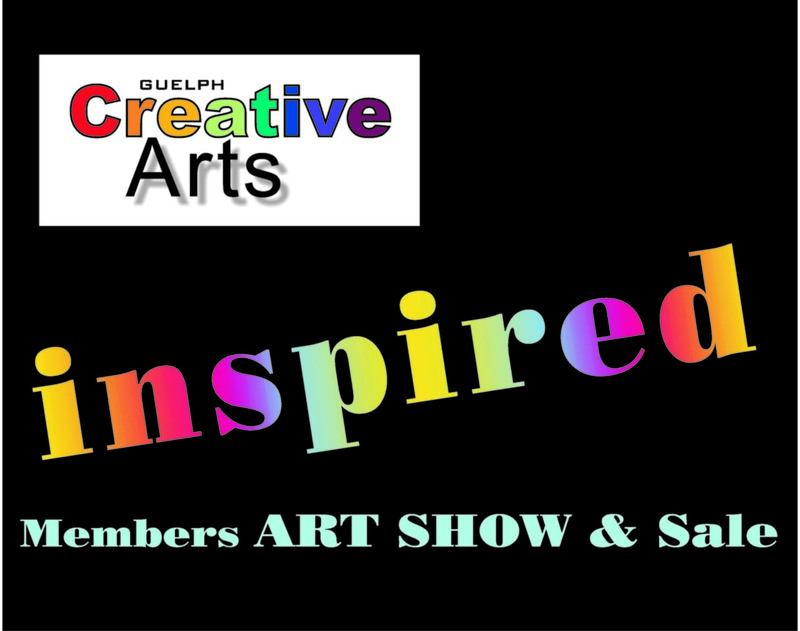 The show provided local artists with an excellent opportunity to exhibit works, gain show experience, both in displaying and being judged, and learn from participating seasoned artists. For the art appreciator, it was a great venue to view and/or purchase works from exceptional local talent of all levels.